Do you want to overcome your paralyzing stage fright and lose your fear of public speaking for good? By practicing a few of these confidence building techniques you’ll soon be basking in the glow of your audience’s adoration! 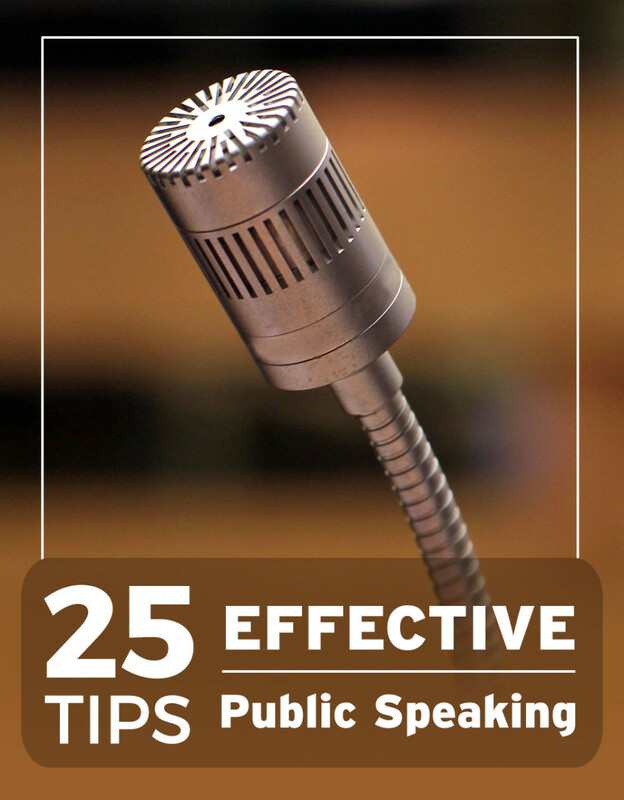 Almost everyone experiences stage fright when first learning how to give speeches. Don't let stage fright hold you back! You deserve to showcase your talents and shine in the spotlight. Speaking in public or giving a presentation can be a nerve-wracking experience. Many people experience sweaty palms. 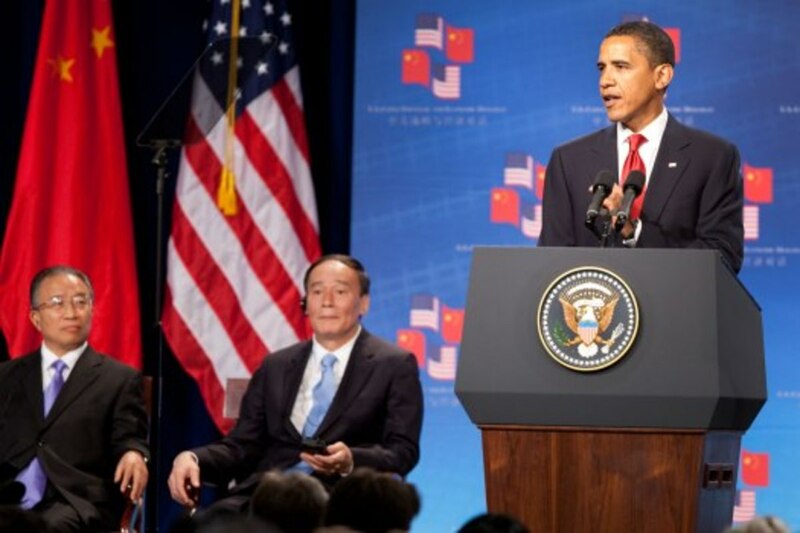 For others, speaking in front of an audience makes their knees wobble and their hands shake. As they try to get a grip on their stage fright, they trip over their words and speak faster than the speed of light. Does this sound like anything you have experienced? If so, you are not alone. Stage fright can cause very real physiological experiences that can be terribly distracting both for the speaker and for the audience. 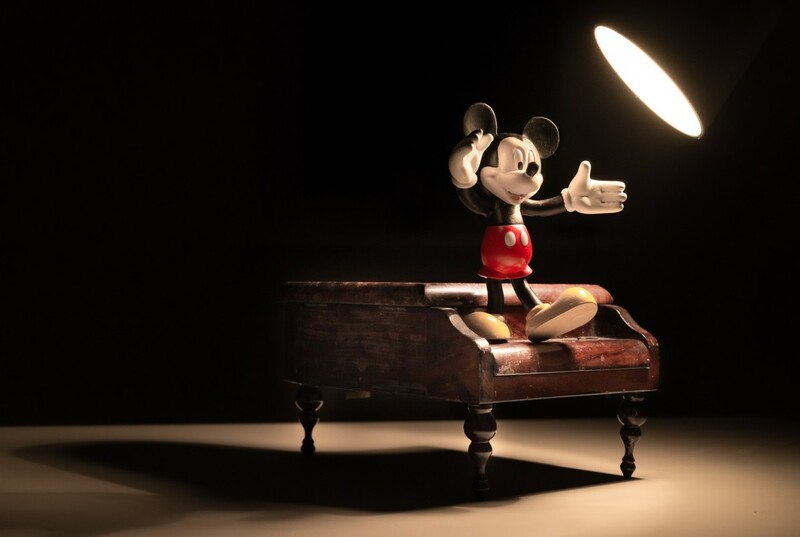 Overcoming stage fright starts long before you step into the spotlight. Most experienced speakers will tell you that preparation is key to reducing your nervousness about speaking to an audience. 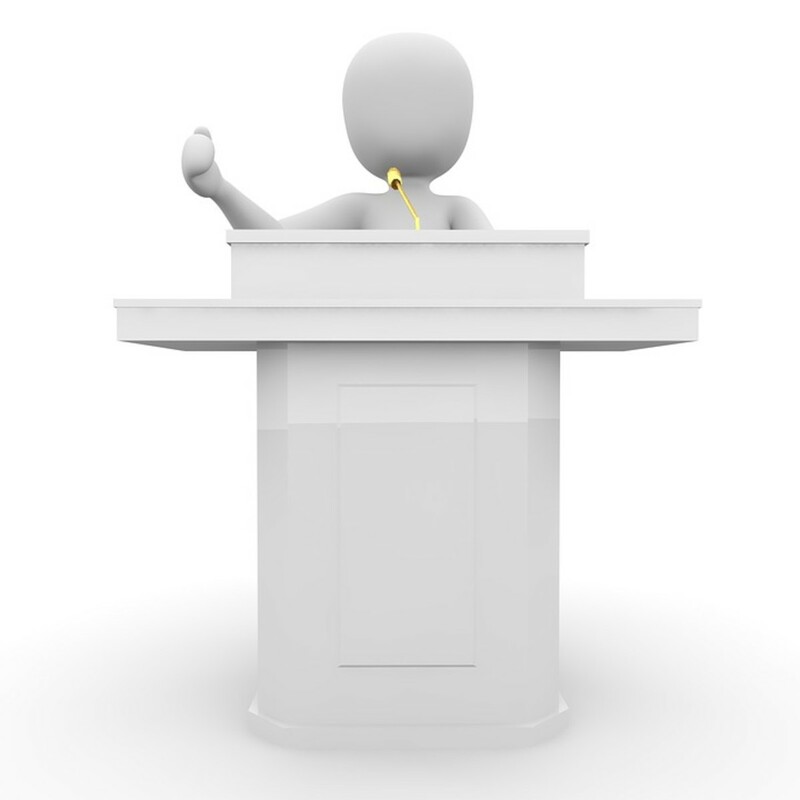 Before you try to conquer your fear of public speaking, take a look at your past performances? Have you ever done any of these things while preparing a speech, class presentation or toast for a special occasion? Did you stay up late the night before your presentation writing and practicing your speech? In the morning, did you skip a balanced breakfast in favor of a large coffee (because you need something to wake you up from staying up all night) and a sugary pastry? Did you study your notes over and over again, right up until your presentation, hoping that doing so will help you remember your lines? How did those things work out for you? Did you ace the presentation, or did your knees shake like crazy behind the lectern? Did you remember every word in your speech, or did you forget your lines and draw a blank a few times? Was your speaking pace easy to understand, or did you race through your speech, talking a mile a minute? If you want to overcome stage fright, what your parents taught you as a child – to eat a balanced diet, to get plenty of sleep and to go play outside – can actually help you improve your chances of delivering a winning performance. 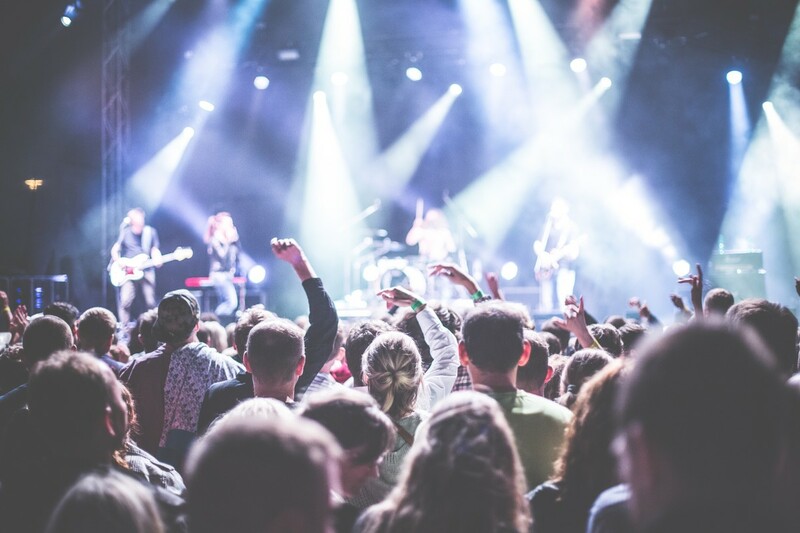 How you take care of yourself in the days and hours leading up to your performance can determine whether or not stage fright stands in between you and your audience. 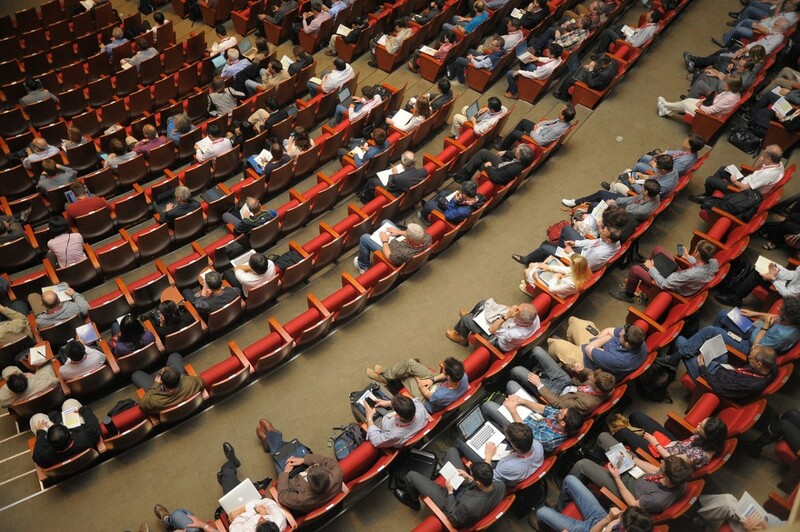 Does memorizing a speech word for word help a speaker beat stage fright and quell nervousness? For many people, the answer is no. In fact, memorizing your speech may actually make it harder to deliver your speech with poise and panache. 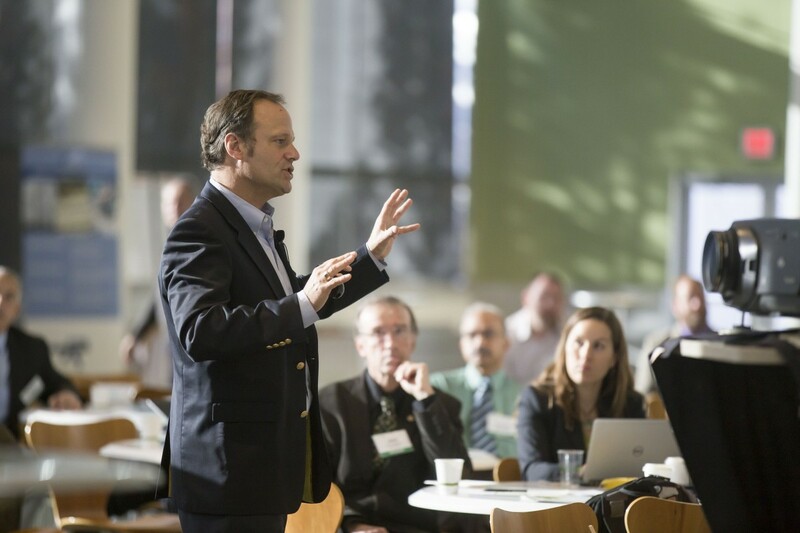 The best way to beat stage fright is to prepare your presentation as thoroughly as possible. Give yourself time to research your topic, draft an outline of your main points, write your speech, practice it in front of a willing audience and then modify or adjust the parts of the speech that need improvement. 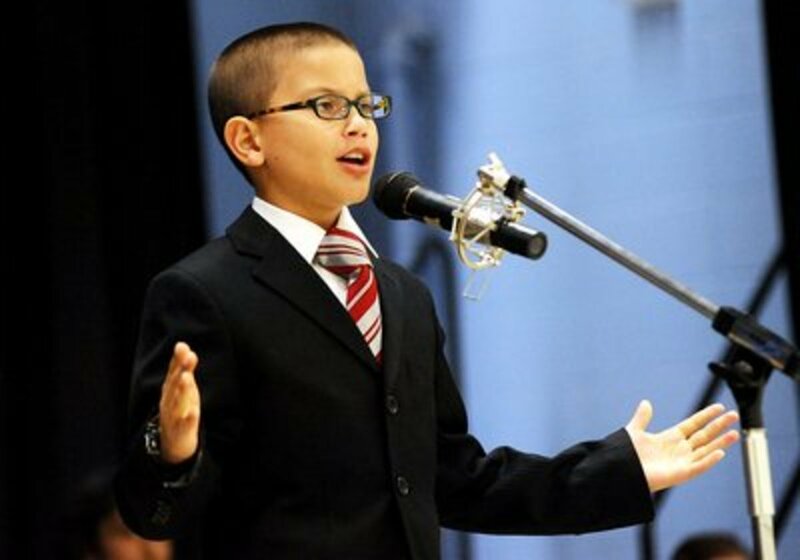 The more preparation you do, the easier it will be to manage your stage fright and deliver an applause-worthy speech. Will practicing your speech too much make you sound too polished? I don't think there is such a thing as being too polished when it comes to public speaking, as long as you are a polished version of yourself. If you are trying to be a polished version of someone else, then indeed, you will come across as fake. Believe that your audience has positive intentions. They came to see you speak or hear your perform; they didn't show up hoping that you would fail. Practice your speech often enough so that you can deliver it without reading directly from your notes. 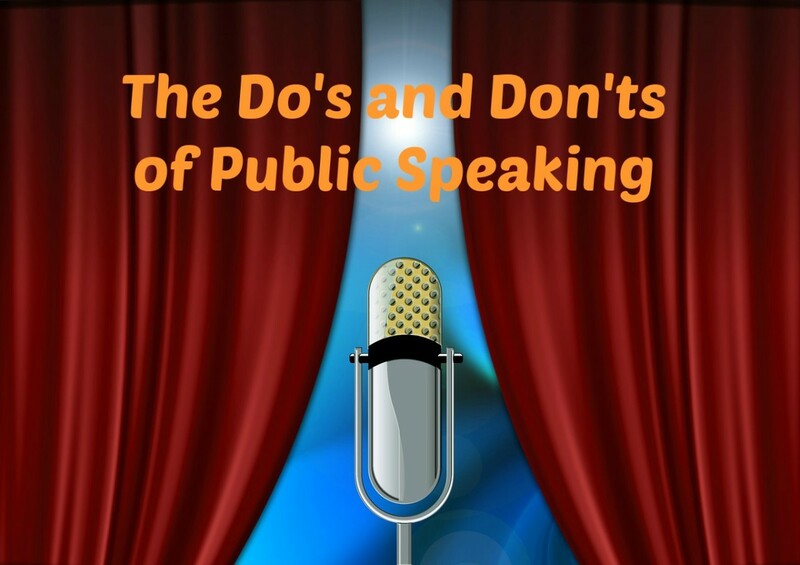 If you want to tackle stage fright, avoid memorizing your entire speech. Attempting to memorize your whole speech puts too much pressure on your brain, particularly when you are nervous. If you forget one of your lines, it’s easy to get flustered and lose your way. Also, unless you are an experienced actor who can deliver theatrical performances from memorized scripts, your speech will come across as stiff and stilted. Another effective way to manage your stage fright is to just memorize the first few opening lines and the last two or closing lines. This will help ensure you have a strong opening, when your audience is sizing you up, and a strong closing when they're assessing the value and meaning of your speech. If you have left your audience with something useful to think about and they've been thoroughly entertained, they probably won't even notice that you were coping with your stage fright! Getting a good night's sleep before you give a speech is vital to helping you overcome stage fright. Get a good night’s sleep. If you stayed up all night writing your speech or trying to memorize every last word of your speech, which you shouldn't do anyway, you'll have deprived yourself of the deep, restful sleep that aids in short-term memory retention. You need a good six to eight hours of sleep the night before your presentation to give your brain time to organize and consolidate your speech as you sleep. Eat a balanced meal or snack before your presentation. To conquer stage fright, eat a healthy, balanced meal or large snack one to two hours before your presentation. If possible, eat breakfast at home, then pack as small, portable snack to eat before you go on stage. Eating a dense granola bar 15-30 minutes before your presentation can take the edge off your appetite and keep the jitters at bay. Granola has complex carbohydrates (whole grains) which will give you energy, and protein (nuts) which can improve memory retention. The refreshments, snacks and meals at meetings tend to be high in sugar and low in fiber. You might feel a slightly energy surge after eating a glazed doughnut, but you could also experience a sugar crash right in the middle of your presentation. If you skip the pastry buffet and stick to eating your pre-packed snack of complex carbohydrates and lean proteins, you'll keep your blood-sugar level on an even keel and ward off the "hunger shakes." Before your speech, drink water and skip the coffee bar. For some people, caffeine can stimulate creativity, encourage spontaneity and promote mental alertness. These states may be helpful when you're writing your presentation, but too much caffeine before your speech can bring on the jitters. Have your normal dose of caffeine at home or as per your regular schedule, but don’t exceed what you would normally drink in one day. Some events have a continuous flow of coffee available from multiple beverage stations and servers may be coming around constantly refilling your cup. Decline the coffee refills and sip on water instead. Better yet, sip on a cup of warn water with lemon. It is believed that warm lemon water helps to relax your vocal cords, which will help you deliver a stronger speech. Get some mild exercise before your presentation. Mild exercise, gentle stretching or a bit of physical activity, including a hearty round of laughter, can enhance your memory, improve blood circulation, increase lung capacity and reduce nervous energy. Exercise also helps release the feel-good endorphins that can give you an extra boost of confidence during your presentation. Go for a short, brisk walk -- outside if you can -- before your presentation. Don’t work up a sweat unless you have time to change before you go on stage; just get outside and move around until your lungs feel refreshed, your limbs feel loose and limber and your heart rate beats at a comfortable, relaxed pace. Note: As some of these suggestions pertain to diet and physical activity, if you have any physical limitations, dietary restrictions or medical conditions for which these activities may not be appropriate, always choose a plan of action that works best for you and your circumstances. Imagine how boring life would be if your favorite actors, singers and performers let stage fright stand in the way of sharing their creative talents with the world.